innovation ecosystem pushed by technology created by EdTech start-ups. living in the bigger cities. million dollars in venture funding. There is a huge demand for the digital skills. its goal of being a Smart Nation. 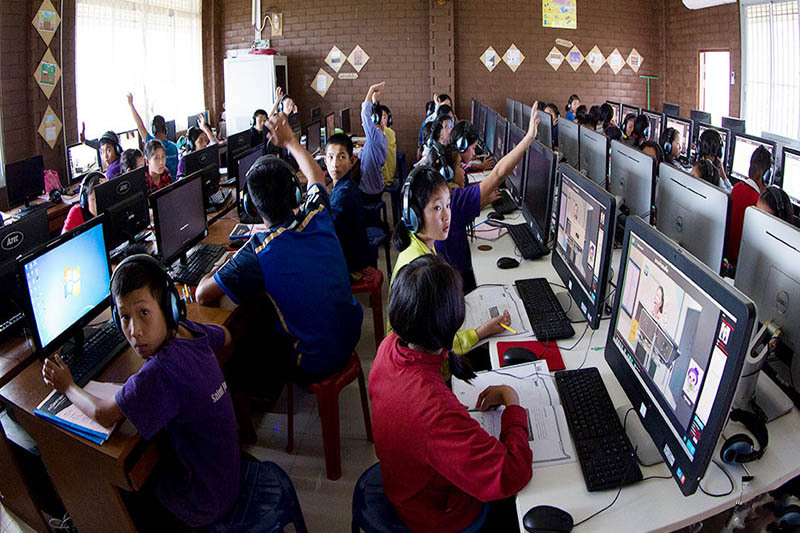 tech start-ups are the relatively less well-to-do schools in the rural areas. products are meant for students who have not been exposed to technology much. for them to adopt and integrate into their education quickly. courses and other assessment books.